Also known as simply loop or The Loop, wordpress loop is mostly a PHP code, which helps in displaying the WordPress posts. This loop is mainly used in WordPress based themes, for displaying lists of posts in the available web page. Inside the said loop, you are about to come across multiple functions, which can run by default for displaying posts. It is always the task of theme developers to format the current output by just going for the template tags. That step helps in customizing ways in which each post inside loop is mainly displayed. There are multiple template tags available, which can work only within WordPress loop and should be used for arranging, formatting and even publishing post data. 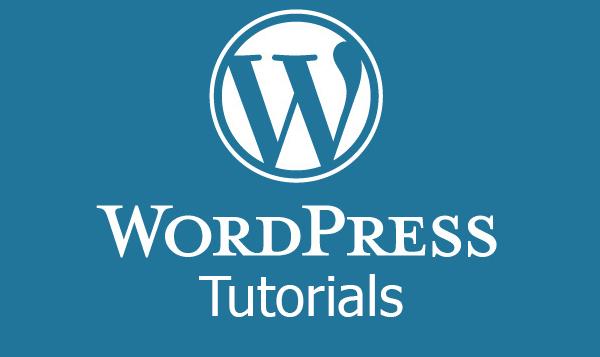 This particular WordPress based loop is always defined to be the major aspect of WordPress code. It is also the core area for most of the queries in either one way or another. It is really mandatory to log online and check out the info graphics, which have been broken down WordPress loop under multiple categorizes just to help our beginners learn about it in details. There are three simple steps available to get this loop into work. You have to start the loop, display the tags and then end the loop; that’s it! Inside the major WordPress loop, you will come across multiple functions, which can always run by default to displaying posts. There are some theme developers, who can easily format the current output by using some of the special template tags. These are primarily used for customizing each post inside loop, which is displayed. There are more to learn about the tags used inside loops as base tags and custom tags. For those details, it is rather important to stick to the samples first.